The Alchemist has sold millions of copies and many people claim that it has changed their lives. Mark Rickards tells the story of Paulo Coelho, the man behind the book. The Alchemist is a worldwide bestseller. From San Francisco to Mumbai, huge stacks of the book can be found in any store, along with the author's many other inspirational works. The man behind The Alchemist is Paulo Coelho, and around the world many claim that his books have changed their lives. 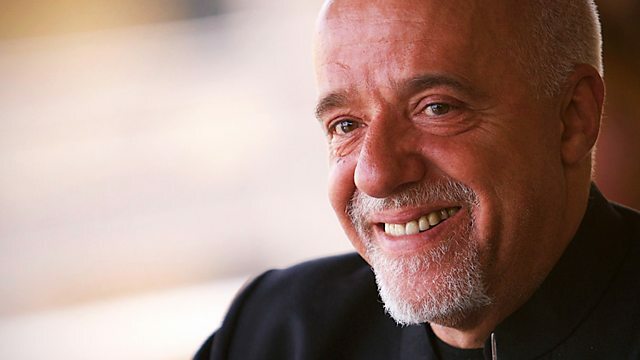 Despite his global success, few know the true story of Paulo Coelho's steep rise to fame. Born in Rio de Janeiro, he spent a childhood struggling to find an outlet for his creative energies. His behaviour seemed so disturbed to his parents that they decided that the only option was to have him locked up in a mental institution, an episode which left an indelible mark on the young writer. Later he began to experiment with drugs and developed his interest in black magic, activities which brought him to the notice of the Brazilian Military Police. At a dark time in Brazilian history, he found himself in the dungeons of the country's military dictatorship facing torture. Mark Rickards goes in search of the man behind The Alchemist to find the inspiration for a book which has in turn inspired its readers. Meeting Paulo Coelho, he talks to the author about both the good and the bad times in a remarkable life.